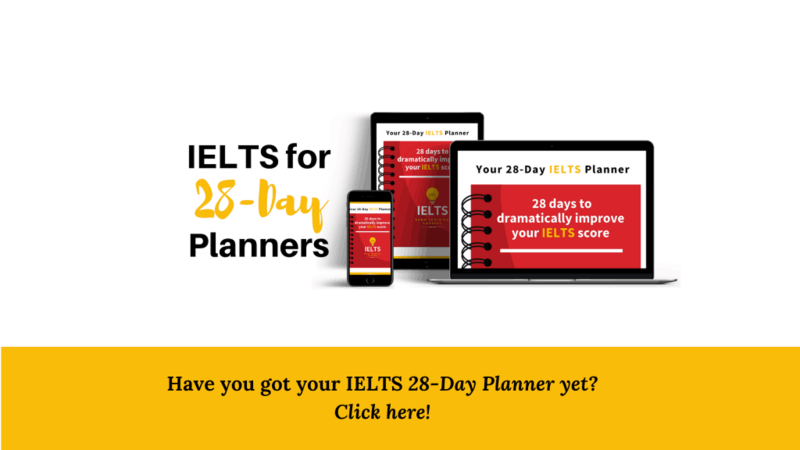 I know the problems you’re having with IELTS, and I can give you a range of solutions. a course to show how to get things right. If you need feedback on your writing, click below. If you’d prefer to follow a course which includes step-by-step lessons, worksheets, feedback videos and live webinars click below. There are lots of free materials on my website so that you can practise by yourself. If you’d like more guidance, tips, strategies and help with specific questions, you can get all of these in the Members Academy – click below to get more information. I don’t provide 1:1 Speaking Lessons, but I do offer a Mock Speaking Test and Assessment service. I designed my free 28-Day Planner to get you off to a good start. It covers everything you need to know about the Test. Available for both General Training and Academic Tests. Please click here or on the image below. You can sign up to my page on Patreon. 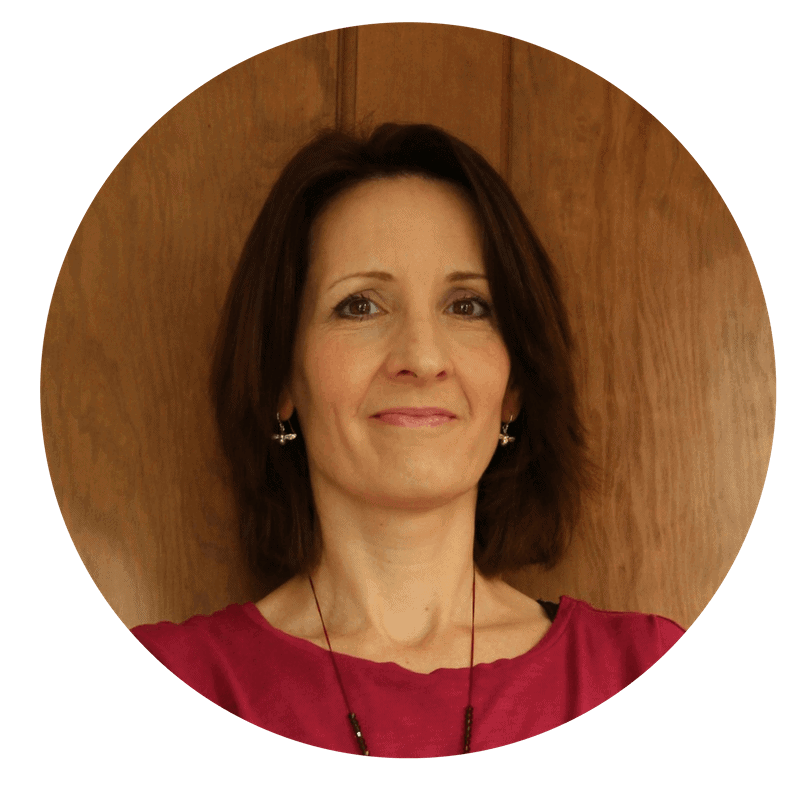 For just $5 a month, I will send you the weekly practice materials from my podcast and blogs. 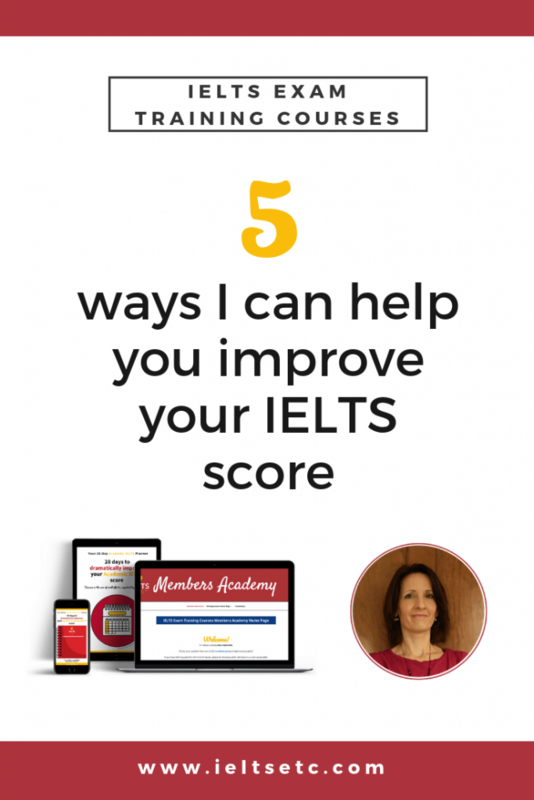 Get my monthly newsletter with a round-up of all the good stuff I've made to help you prepare for the IELTS test. I promise I'll never share your details with anyone.